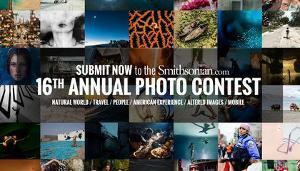 Prize: - Grand Prize: $2,500 - Category Winners: Each category- $500. - Readers' Choice: Online Readers’ Choice award Winner -$500. What you must do to enter: To be eligible for any category, a photograph must have been shot by the entrant since January 1, 2016.